David provides Bushcraft activities to suit all ages, abilities and needs – he teaches adults, both private individuals and organisations, young children, families, and youth groups. Why David? 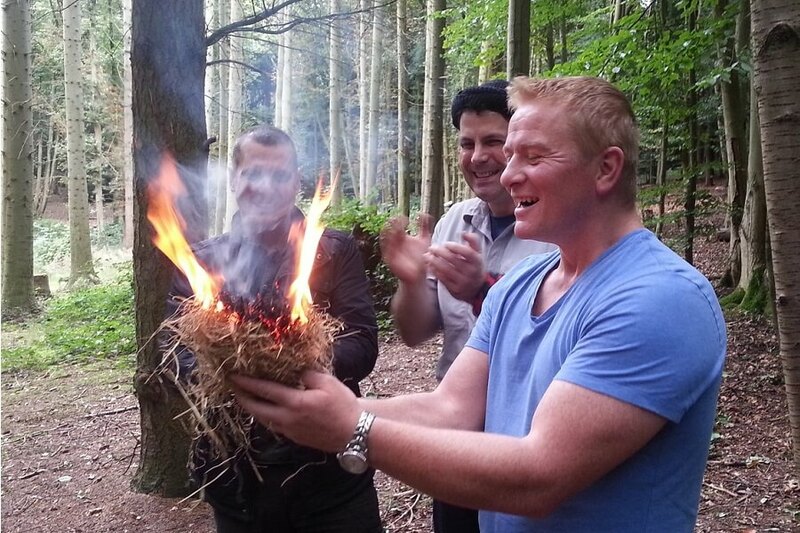 David has been teaching Bushcraft since 2010. He has trained with some of the best in this adventure sector, spent a year studying many aspects of this craft, and continues to engage in on-going professional development. Above all he loves his job, being out doors close to nature, and teaching all ages, abilities and needs. Find out more – read David’s about page. The Guardian picked David’s woodland walks as one of the best guided walks around Britain – “Embracing the great outdoors in the dead of winter is a lot easier in a group and with a knowledgeable leader for motivation” (read this article in The Guardian). Here is a taster for the courses on offer – for private group bookings, they can be tailored to suit all ages, abilities and needs, do just ask! 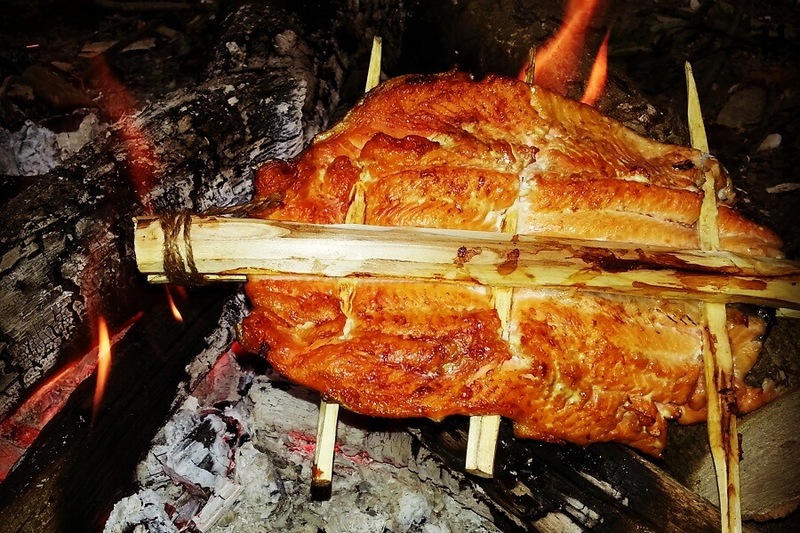 Enjoy learning the art of making tasty meals over a campfire with less reliance on modern gadgetry and of course feasting on the results – find out more about the Fire and Feast course. Find out more about a Fire and Feast course – click here! Bread baking as it’s meant to be, in the outdoors, baked on a campfire! The fresh air scented with aromas of freshly baked bread, smell of the campfire and the taste of warm bread – find out more about the Campfire Bread Baking course. 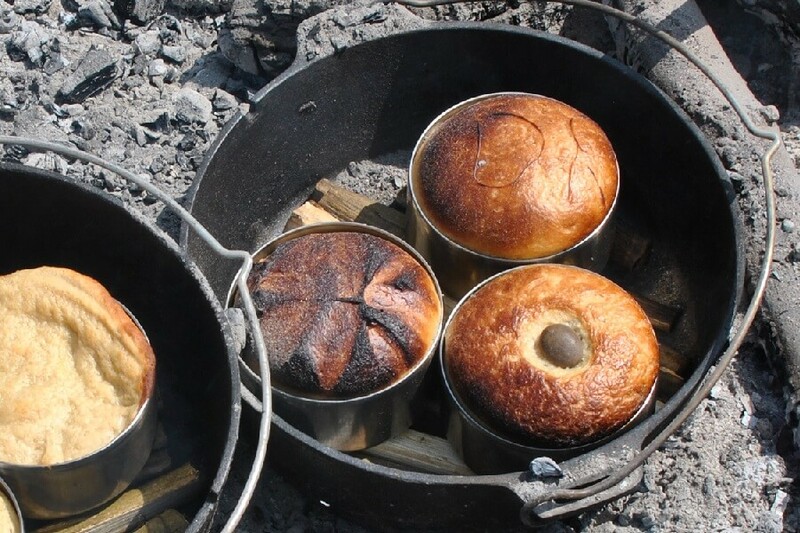 Find out more about a Campfire Bread Baking course – click here! Learn different methods to create fire, modern and primitive, fire-steels through to fire-by-friction and make your own bow-drill kit to practice with and take home – find out more about the Art of Fire course. Find out more about an Art of Fire course – click here! 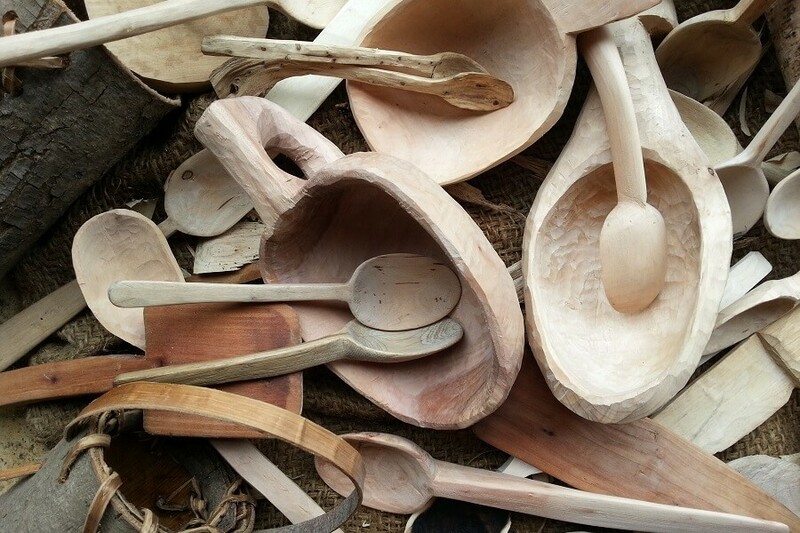 Another favourite, learning about the trees and the properties of their wood, before harvesting some and then carving beautiful and functional utensils such as spoons and other woodland crafts – learn more about Whittling and Woodcraft course. 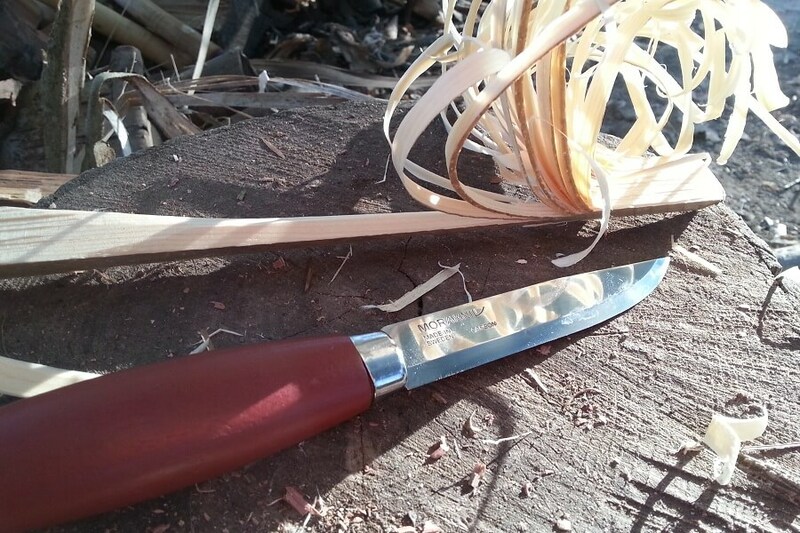 Find out more about a Whittling and Woodcraft course – click here! Have you got an adventure planned and want to learn a few skills or just want to be confident when out in the wilds. These wilderness living skills will provide confidence and the inspiration to spend more time outdoors, expect to be learning tool use; knives and saws, creating a successful campfire, building cosy shelters and finding water and making it safe to drink – find out more about the Bushcraft 101 course. 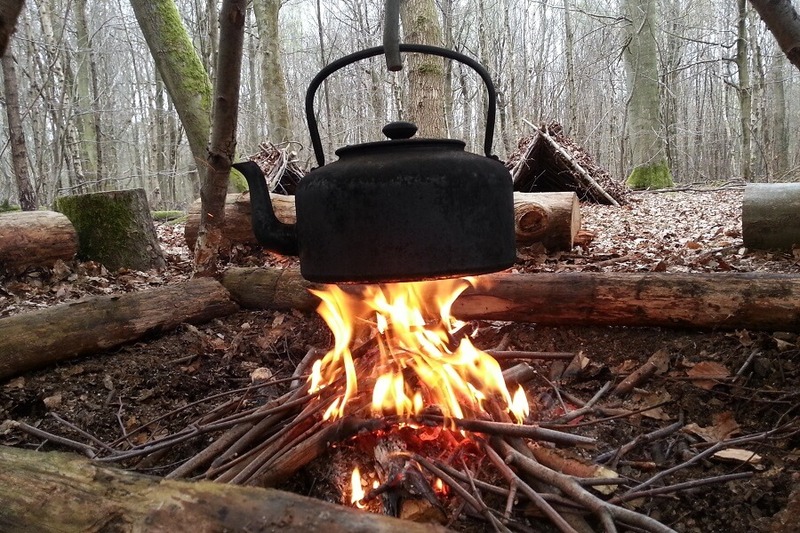 Find out more about a Bushcraft 101 course – click here! 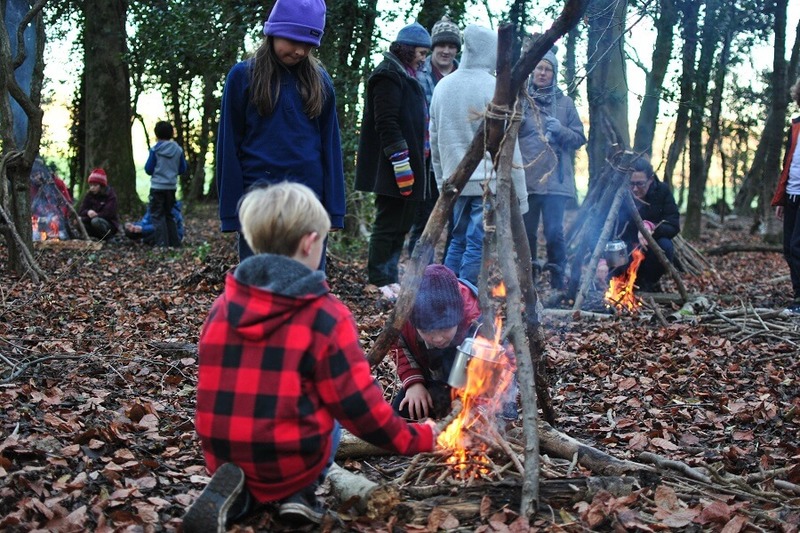 This Bushcraft experience is aimed at families with young children (there is no minimum age). It is all about having fun in the woods; learning about campfires, and keeping safe, baking bread, foraging in the woods, crafts and games that will help connect your family more closely with nature. Find out more about Family Bushcraft – click here! 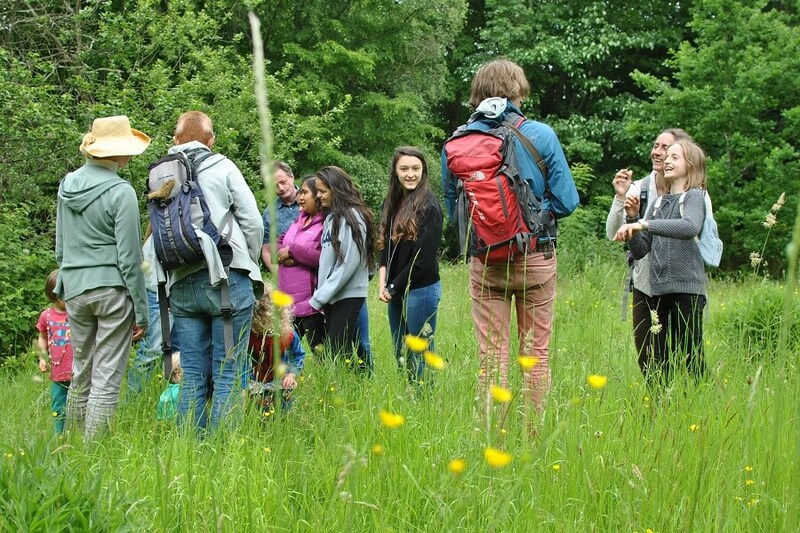 A favourite with families, David’s guided woodland walks take you on a journey through the Chilterns, learning about the trees and plants of the woodlands – find out more about these Woodland Walks and book places. 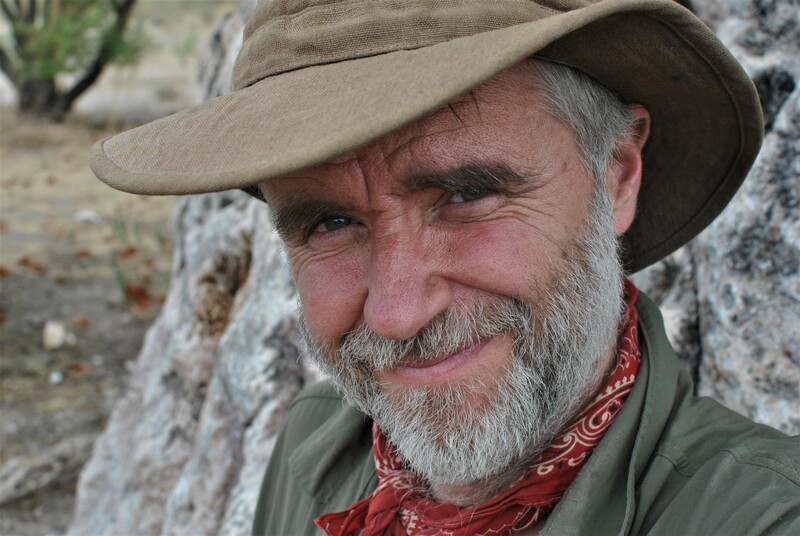 Join David for a Guided Woodland Walk – click here!